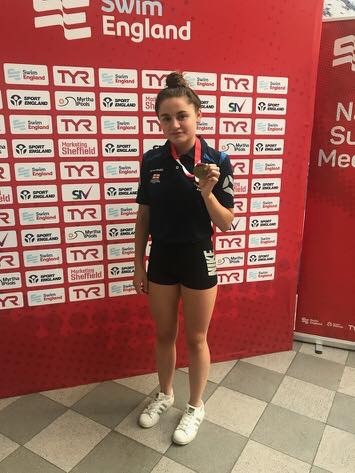 Amy Corcoran produced a dominating performance to win the Women’s 16 Years 200m Breaststroke at the Swim England National Summer Meet. 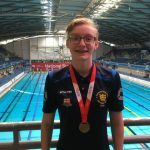 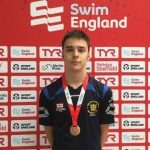 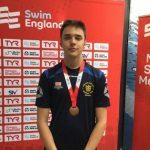 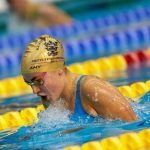 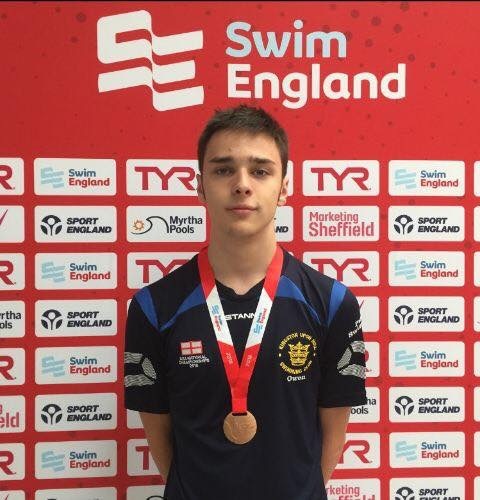 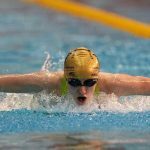 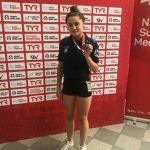 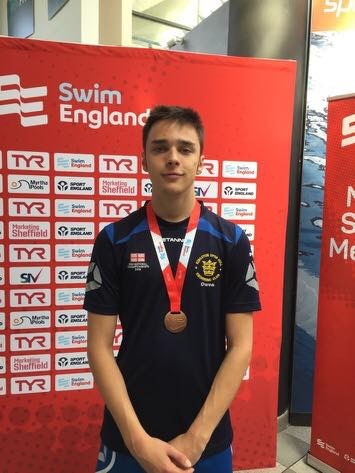 The KingstonHull swimmer led from the front and touched home 2.97 seconds ahead of her nearest rival to take the gold medal at Sheffield’s Ponds Forge. 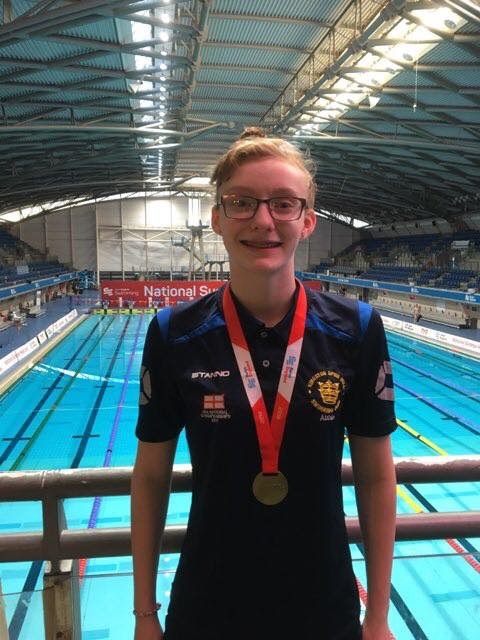 She finished in a time of 2:41.36, with Royal Wolverhampton School’s Katie Hawkins second in 2:44.33.